Sherri Helwig (B.A., M.A.) has been an independent arts consultant since 1992 (registered as S.L. Helwig & Associates in 1996), with a broad-based practice in evaluation, education, governance, policy and management services, and a wide-ranging client list of local, provincial, national, and international arts organizations and funders. Her consulting work is informed by many years of progressively responsible cultural management experience, including eight years serving as Executive Director of national arts service organizations, where she was responsible for delivering a wide range of membership, advocacy, and project initiatives, managing collective bargaining negotiations, leading presentations to federal and provincial tribunals, overseeing partnership development plans, and securing record heights of public and private sector support. Most recently (in 2017), she spent half of a year-long sabbatical from the University of Toronto in focused arts management practice in the role of Interim Executive Director/Curator of the Visual Arts Centre of Clarington (VAC), a public gallery dedicated to arts education and the exhibition of contemporary art. Sherri complements her consulting with teaching in the Arts Management program at the University of Toronto Scarborough and the Arts Management and Arts Leadership graduate programs at Queen's University. She has previously taught for American University (in Washington D.C.), York University, Humber College, and the Harris Institute, and has lectured extensively across Canada and within the United States, Italy, Finland, Spain and The Netherlands on subjects ranging from cultural entrepreneurship to comparative copyright policies to the impact and use of digital technologies to support, preserve and share creative production. Sherri has worked with several municipal, provincial, and federal teams and has been appointed as a representative of the Canadian arts and culture sector for several national and international initiatives (including, for example, five years with an advisory committee for the voluntary sector under Industry Canada). She has served as a member of several boards, committees, advisory groups, and grant review panels in both the performing and visual arts. 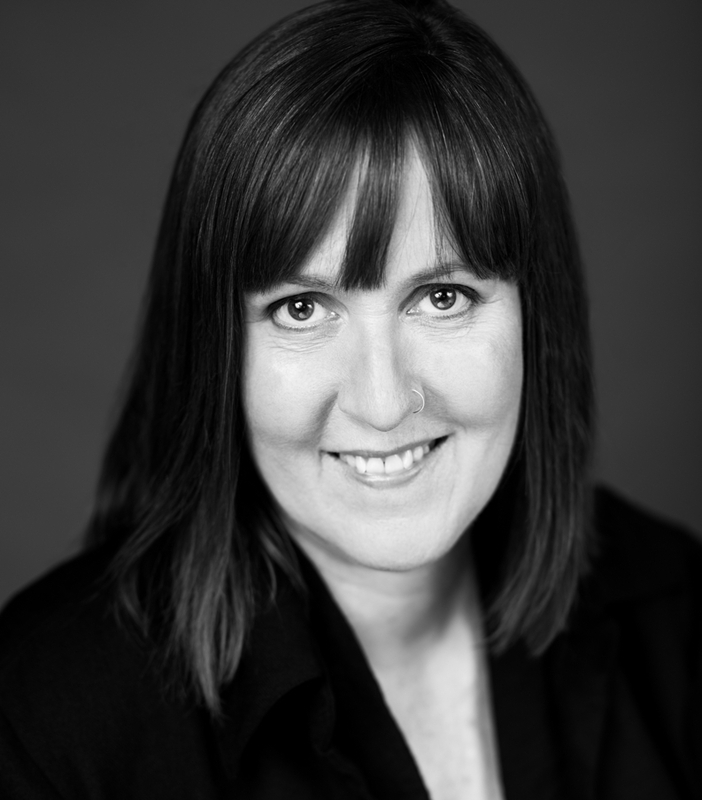 Sherri continues to volunteer with Business for the Arts (as an artsVest™ Board Governance mentor), and recently served as a juror for the Musical, Opera, and Touring sections of Toronto’s Dora awards. Sherri is proud to be a Founding Member of Arts Consultants Canada.